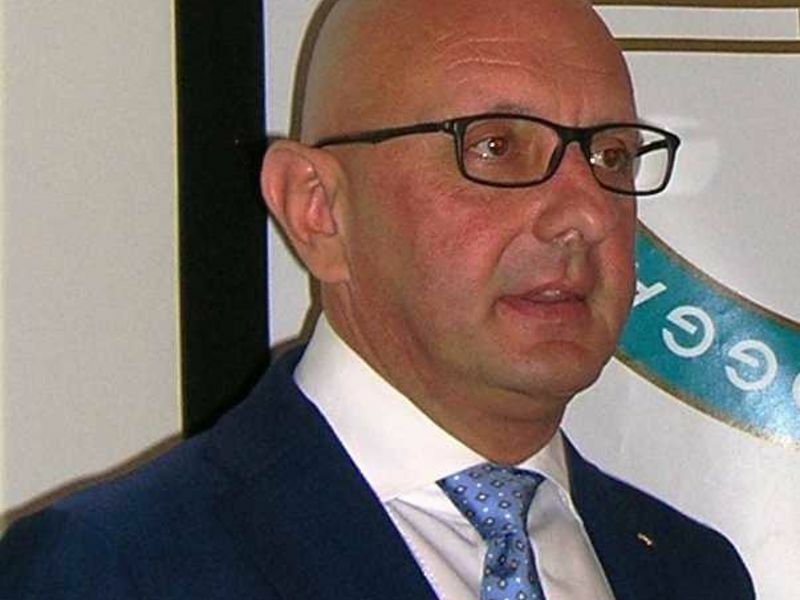 Ivo Ferriani will serve a further four years as President of the International Bobsleigh and Skeleton Federation (FIBT) after receiving a huge majority vote at the FIBT conference in Monaco. Members voted 37-4 to keep the 54-year-old former Italian bobsledder and coach of the French national team in the position he took up in 2010, thus confirming a period of radical change within the sport which Ferriani has been planning. Last July, Ferriani announced a sponsorship with Gazprom, the giant Russian liquefied natural gas company, which will be worth €2 million (£1.6 million/$2.7 million) over the next two seasons. Much of that money, he added, would be directed to two major new projects within the sport - to encourage athletes to remain in the sport after retirement in order to become coaches, and, partly as a consequence, spreading the sport to new areas. "I feel excited about our sport right now," Ferriani added. "I am absolutely fixed on my aim of creating new projects. "Just because it is difficult - that is why we want to do it. "One of my aims is to develop the sport in Africa and Asia because I am sure we will find talented athletes there. "I have already been in contact with the authorities in Nigeria, where there are a lot of track and athletes who can run and push hard. "We want to match them with good coaching and then see how they can help the sport develop." 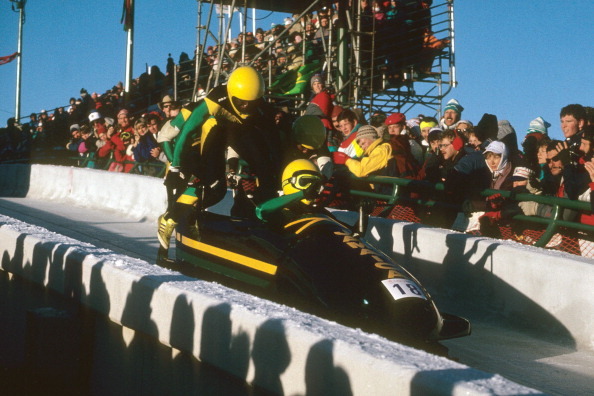 The vote was to have been between three candidates, but Robert Storey, the previous FIBT President from Canada, withdrew before the vote was taken. Four votes went to the remaining contender to Ferriani - Kwang-bae Kang, from South Korea, who was vice-president of international affairs between 2010 and 2014. "This has given Ivo a strong mandate to continue the process to reshape, modernise and professionalise the FIBT and proceed with the implementation of the 2014-18 FIBT Strategic Plan," a spokesman told insidethegames. "It is a great confirmation of the support for the programme and the work done." Ferriani will also be involved in change within the wider Olympic Movement following the announcement last month that he was one of those appointed by the International Olympic Committee President Thomas Bach to a working group on sustainability and legacy for the Olympic Agenda for 2020.